Charleston Daily Photo: Would you like it? How would you like it? Not very much, thank you. 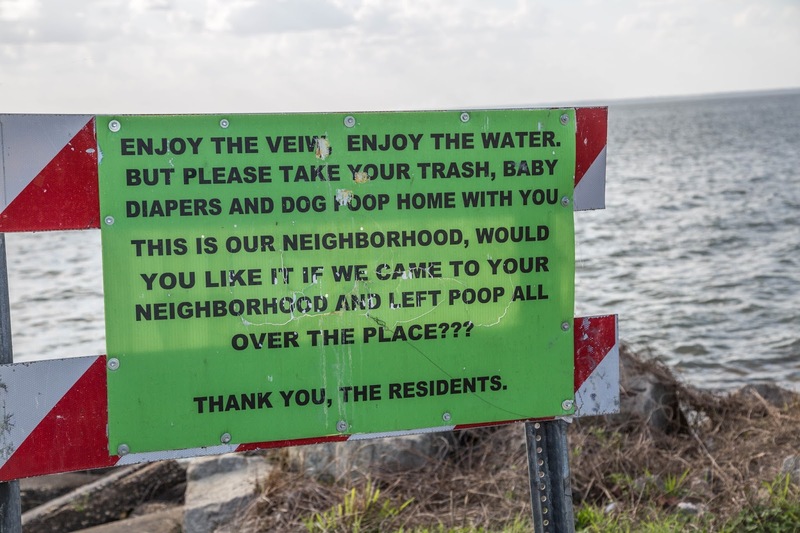 They have some straight talking residents living at Bonneau beach.